Engineering students dream big—about their own future and how the application of knowledge can change the world. The School of Engineering is among the nation’s most distinguished engineering schools with 150 years of achievement in education and research and a vision for continued growth in excellence, diversity, and innovation. Five core goals are at the heart of the school’s vision for the future. Transform the student experience through an enhanced curriculum, expanded opportunities for research, and essential internships and co-op programs in an environment that is supportive of women and underrepresented minorities. Encourage large-scale multidisciplinary initiatives, support the development of technologies, and showcase the accomplishments of faculty and students. Seek out new opportunities for strategic partnerships with industry, capitalizing on the school's unique location. Engage members through communication, continuing education, special events, networking, mentoring, and public service opportunities. 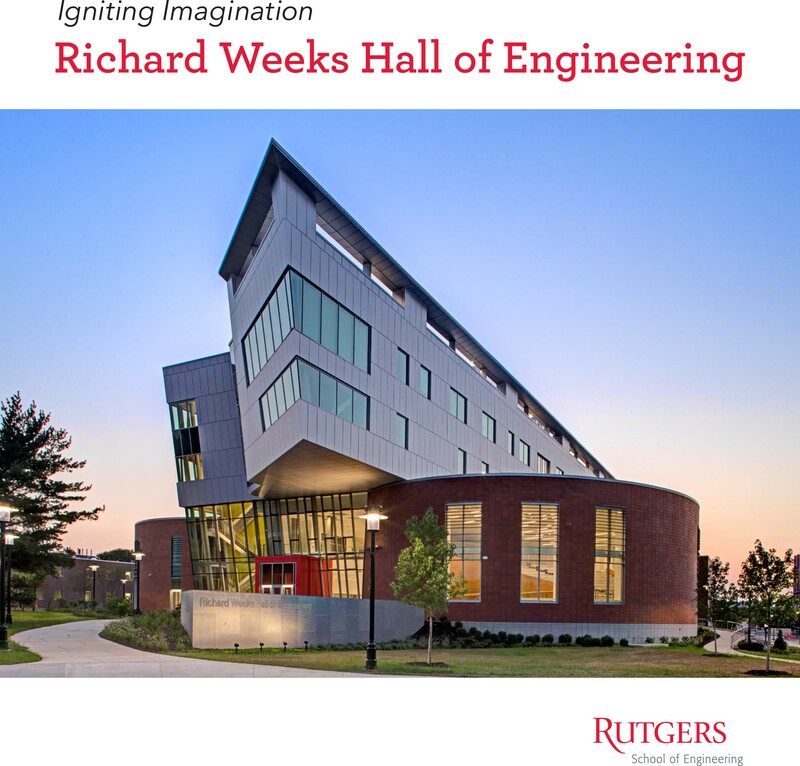 Leading-edge classrooms, laboratory space, and equipment are vital to training world-class engineers and securing Rutgers' place among the top engineering schools. 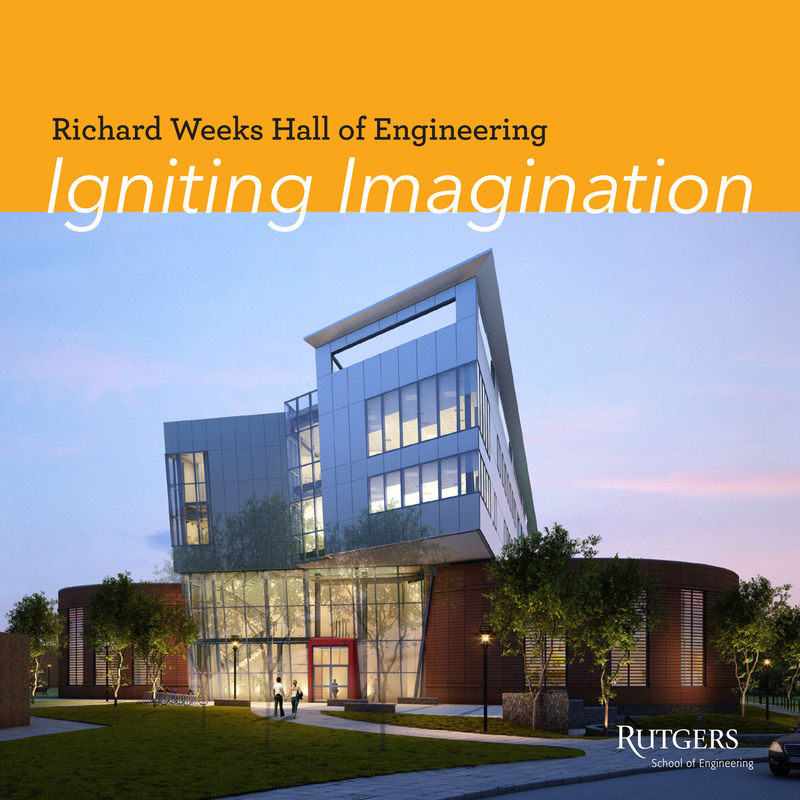 Weeks Hall will open doors to an exciting era of discovery and innovation. 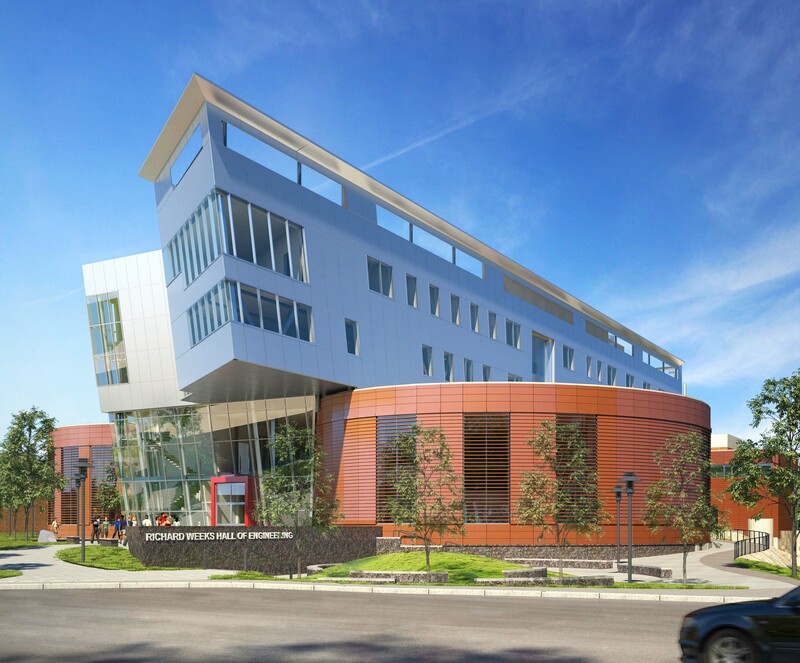 The new facility will provide students and faculty with the thoughtfully designed and flexible space they need for instruction, research and collaboration. It will inspire their dreams for the future. This open and collaborative facility will bring together students, faculty, and industry to pursue new solutions and technologies in areas including sustainabilityand advanced manufacturing. Engineering is a prominent component of the Busch campus multi-phase, master plan. 100,000 square feet, multi-wing structure with primary use for teaching, research and collaboration. Facility requires the investment of the university, increased school revenues, public-private partnerships and the generosity of alumni and friends. The School of Engineering’s students and faculty are some of the brightest and most talented in the country. Yet the facilities they learn and work in are outdated and not up to peer institution benchmarks. Your gift to the new building will help the school build on its historic legacy. Educating students in a high-energy, state-of-the-art environment is vital to their success and to the school’s continued excellence. The new engineering building requires the investment of the school’s alumni, industry partners and friends. 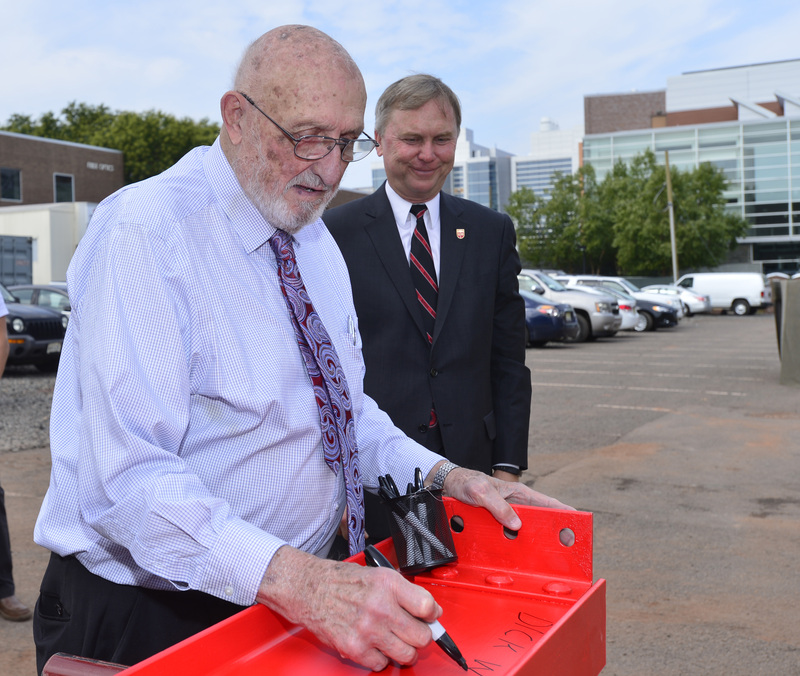 This is a unique opportunity to make an enduring impact on engineering education at Rutgers through transformational and lifetime gifts. Help us build a gateway to tomorrow and beyond. Read the press release @ Rutgers Today.